Who are we, and what do we do? 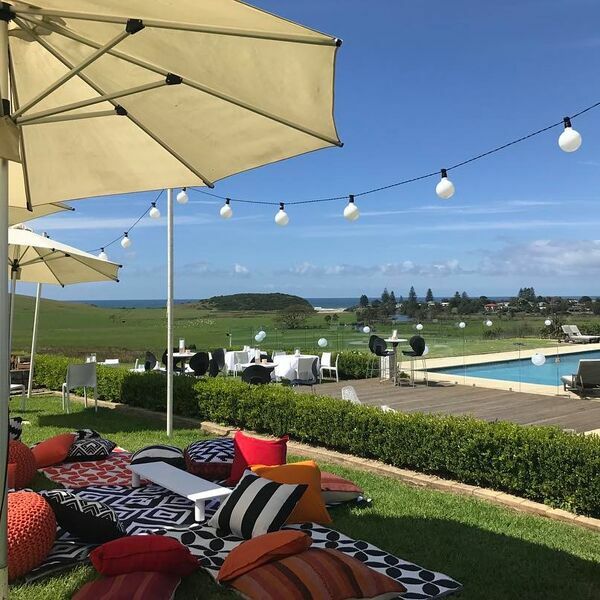 We are a wedding planning company based on the South Coast of NSW, covering the South Coast, Illawarra and Southern Highlands region. We offer a range of services, from partial to full wedding planning – we can coordinate the whole event, set up for you on the day, or you can just hire decorations from us. Whatever your style or budget, we can work with you to make your dream wedding a reality. Why use us? 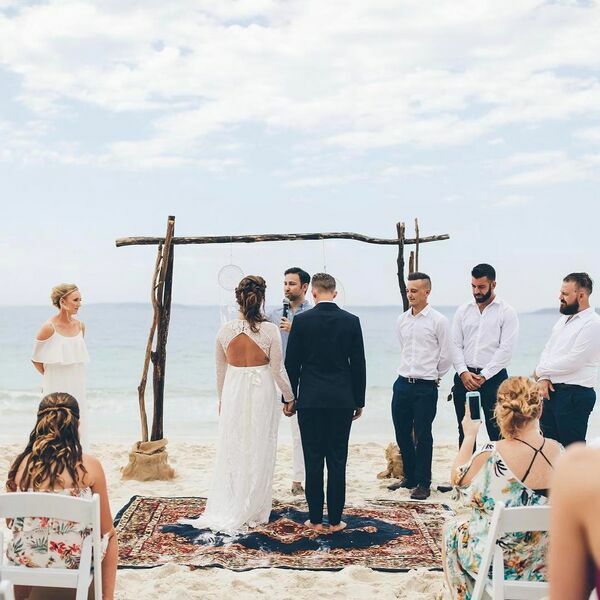 Our belief is that that your wedding should be a day filled with love, joy, and good memories, so we do everything we can to take the stress out of it for you. We can help style, create, set up and coordinate your special day – no job is too big or too small. Help and direction doesn’t have to break the bank. Often the time saved, peace of mind & the right supplier referral can save you time, stress & money. We strive for the highest level of service and attention to detail like no other, we go out of our way to ensure your wedding is exactly how you wished it would be. We look forward to assisting you to help plan, create and inspire your wedding- let us take the stress out of organising your Big Day. Send us an email to theweddingandeventcreators@gmail.com today. Ways to save money on your wedding! Interview: Amy from Wed Shed; All things Wedding Venues! Why having a backup plan is an absolute must! Tips for having a winter wedding!